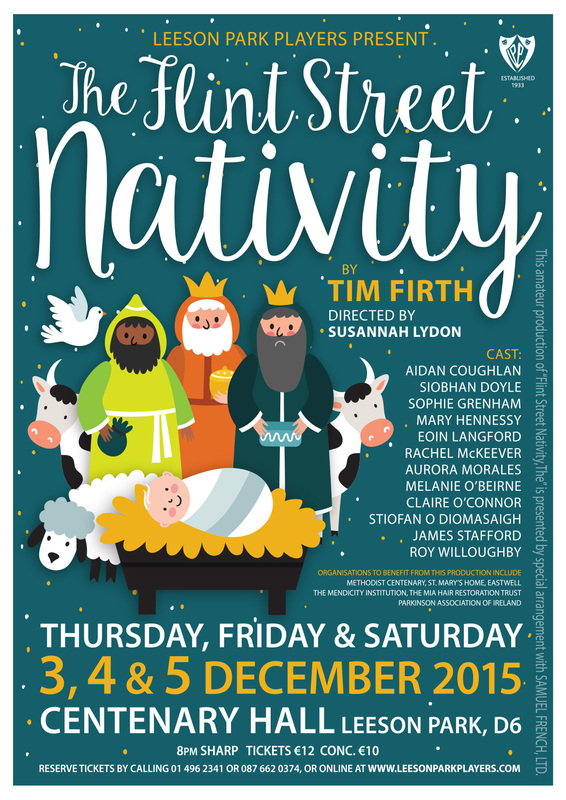 The Flint Street Nativity by Tim Firth. The hilarious poignant comedy centres around Mrs Horrock’s class of 7 year old’s performing the magical Christmas Story, with a few blips along the way. Kindly in aid of various charities including The MIA Hair Restoration Trust! A huge thank you to Leeson Park Players.